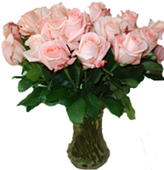 Flowers delivery by local flower-shops in Russia, Ukraine, CIS with discounts same day. 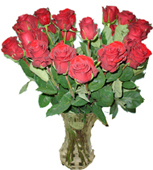 Send flowers and gifts for the 8th of March. 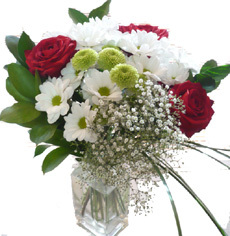 Roses, lilies, gerberas and other flowers arrangements for deivery across Russia, CIS. The heart-shaped sisal is a wonderful decoration for the bouquet. 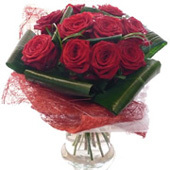 7 pink roses with monstera, ghypsophillas and greenery.